In 1994 she won a Grammy Award for Best Solo Rap Performance. In 2002, she appeared in The Country Bears, Brown Sugar and the musical Chicago, for which she received a Golden Globe nomination for her standout performance as Matron "Mama" Morton. In 2003, she landed the co-starring role opposite Steve Martin in the comedy "Bringing Down the House", playing an inmate who breaks out of prison to be with a friend she makes via the Internet. Born under a Pisces Sun, Dana Owens was given the name Latifah. Like most Pisces, this fits the Queen, at least deep down inside. Pisces is the poet of the Zodiac, and Latifah is clearly a powerful and insightful lyricist. With the sign of Pisces Latifah's words, ideas and styles are always going to be creative and original, if a bit fantastic and unrealistic. A Moon in Leo, however, will quickly kill any suspicion that the Queen is prone to mooning around. She wants to be right in the middle of things. Her generosity is unquestionable, and her love for her family extends into a love for the human family. With Venus in fiery Aries, Queen Latifah is ready for more firsts. She can be very aggressive. 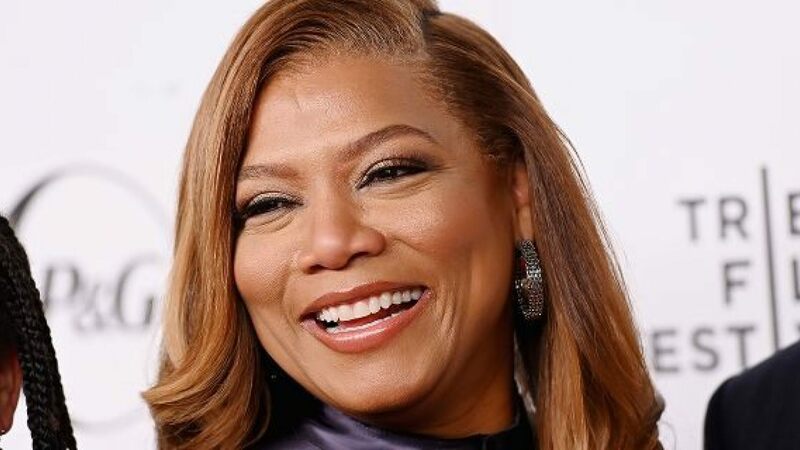 Her Mars, however, lies in steady Taurus, so Latifah is not about to go over the top. With equal amounts of Fire, Earth and Water in her chart, Queen Latifah isn't missing much.